Pina colada. Peanut butter. Peach. Print-and-scan. All of these are going to be huge in the makeup world this year. Yes, that is what I said. Eyeshadows and skincare made or infused with peaches, peanut butter or pina colada, and foundation that is custom-printed after scanning. It is going to be an amazing year, folks! Here are six exciting makeup and skincare products launching in 2016. 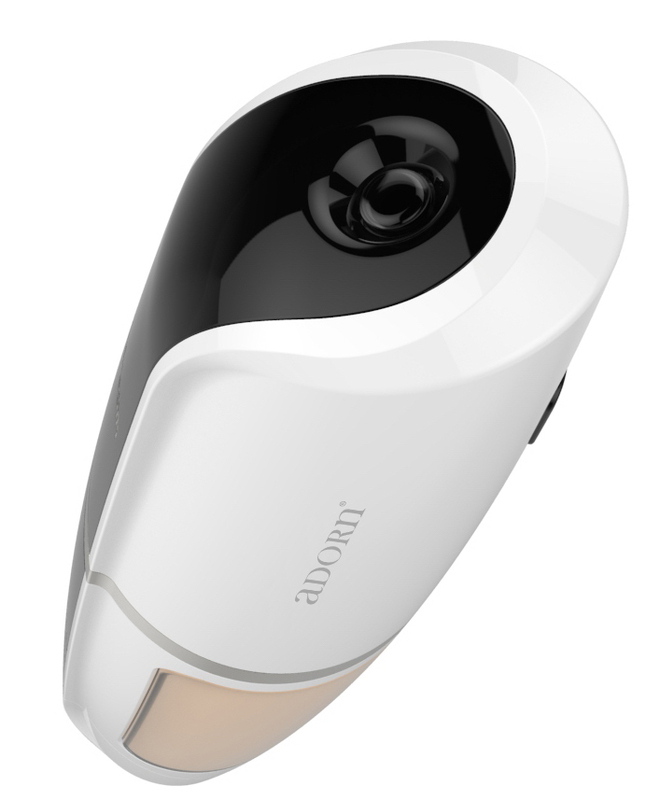 This device "scans" your face with its built-in sensor and "prints out" a custom foundation shade that will match your skin perfectly. You can choose between water-based and oil-based foundations and cartridges are replaceable. I think this will come in handy while shopping for foundations in-store as well - if the SA gives you the wrong shade and you cannot tell in all the lights, you can compare it with your custom Adorn foundation to decide whether the shade is right or not. The foundation itself is paraben- and synthetic fragrance-free and contains a host of skincare ingredients including green tea. Apart from customising your shade from more than 75,000 shades, you can also choose between light, medium and full coverage. 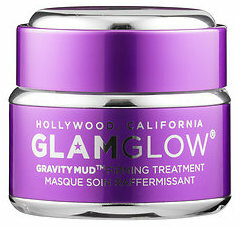 This mask smells of pina colada. ENOUGH! I am not even bothering about how it turns from white to silver as it dries or that it contains hyaluronic acid and is great for the skin. Pina colada! 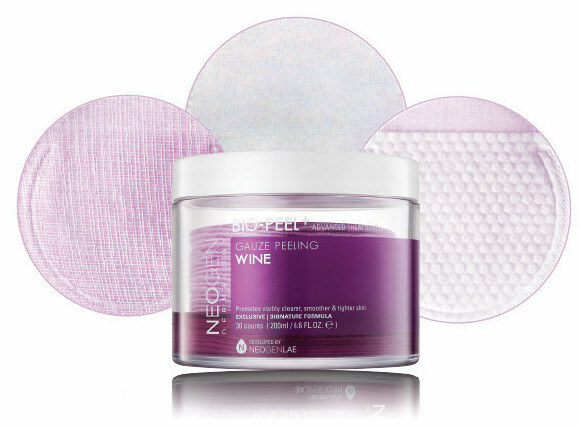 I like the idea of using this with another 2016 skincare product - the Neogen Bio-Peel Gauze Peeling Wine, which is a set of exfoliating three-layer pads that you gently rub on the face. Contains resveratrol. I love that both have purple packaging. Buy it here. Last year, Too Faced treated us to macarons via the Sugar Pop palette, reviewed here. This Summer, they are expected to release the Peanut Butter & Jelly palette. I bet there is a maroon in there, along with some beautiful medium caramels and a purple. I want this for the packaging alone! Here is Jerrod Blandino's Instagram feed announcing this palette. Can 2016 get any more exciting, palette-wise? Too Faced owns palettes these days! Not only am I excited about the peach scent these shadows are expected to have, but also the shades - peachy, orange and apricot hues speak straight to my heart. Expected this Summer. It was only in 2014 that I began wearing non-matte lipsticks - that is how much I love mattes. This sounds like a matte version of the iconic Lipcote and will help me reach for my creamy/shiny/glossy bullet lipsticks more often. 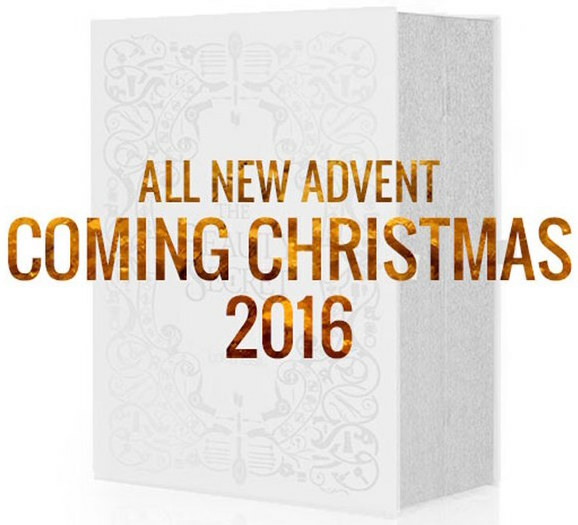 After the resounding success of the 2015 Advent Calendar from LookFantastic, reviewed here, they are already offering the 2016 version on pre-order, to be shipped out in November. I will definitely be buying it closer to the Holiday season and am excited to find out what it contains. Pre-order it here. Ships worldwide. 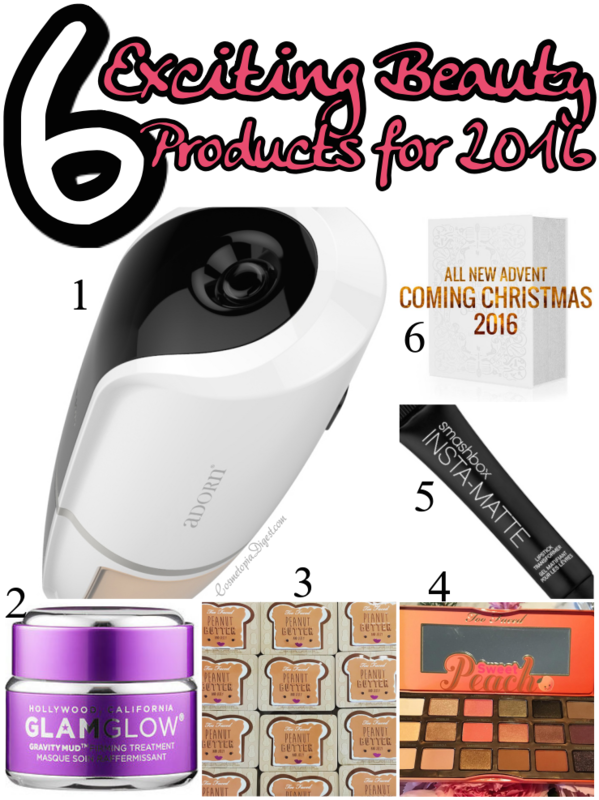 What beauty products are you looking forward to trying in 2016? Tell me in the Disqus comments widget below.